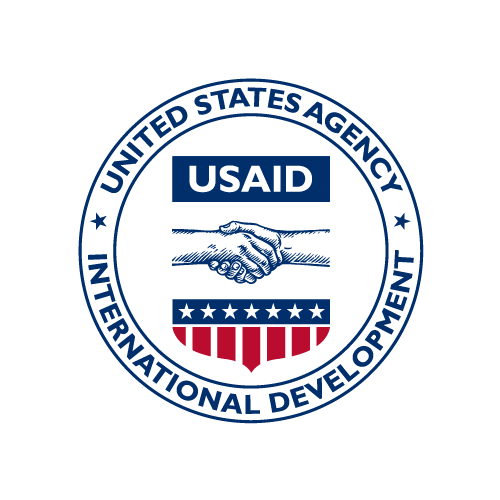 The Development Information Solution (DIS) will be a unified portfolio management system used by every Mission, Bureau and Independent Office in USAID. Once fully deployed, users will be able to perform all their portfolio management tasks using only DIS. The system will have four distinct Work Streams representing key functionality, encompassing the programming cycle, and offering the Agency a wide-range of capabilities. The Malawi Teacher Professional Development Support (MTPDS) project improved primary education and implementation of the National Primary Curriculum through interventions focused on improving teaching policy, teacher performance, early grade literacy, primary teaching and learning materials, and M&E systems. The MTPDS project was carried out at the national scale, but also included MaK, a pilot reading improvement program initially implemented for approximately 46,000 Standard 1 learners in 238 schools in Salima and Ntchisi districts. MaK was designed to integrate the five Ts into Standard 1 classrooms; these are five major inputs that improve reading scores: increased time to read, appropriate and sufficient texts in the mother tongue, improved direct teaching methods, and testing to measure progress and inform practice. MaK was later expanded to the Mzimba North, Ntcheu, Zomba Rural, Blantyre Rural, and Thyolo districts, reaching a total of 1,310 schools and over 200,000 Standard 1 learners.